After that cold snap we had earlier this month we were sure glad to see the weather warm up a bit. It looks like we can expect even warmer weather for the end of February. To prepare for the warmer weather we thought it would be good to share some tips with you on how to properly prepare your home for the thaw. 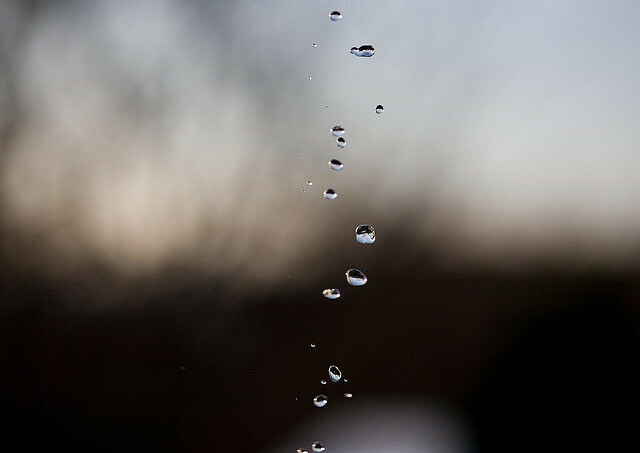 These tips will help ensure your home doesn’t receive any water damage from the melting snow. Inspect your Shingles – Getting on your roof can be dangerous, especially if it has a foot of snow on top of it. If you can safely get on to your roof, inspect your shingles to ensure they are all secure so that no water can leak underneath. If you cannot get on to your roof you may want to consider calling in a professional. Don’t Bother the Icicles – Even though knocking down the icicles is entertaining it can promote damage to your gutter and drains. We suggest leaving the icicles alone and letting them fall naturally. Protect the Base of your Home – Star by shoveling any snow away from the base of your home. It should be shoveled far enough to avoid any melting snow from accumulating near the base of your home. Once this is done you can protect the base of your home by piling up some dirt or top soil in a downward slope from you home. This will help to push any falling water from melting snow and icicles away from your home. Clear Gutters, Drains and Basins – To allow for a run off of melting snow ensure all your pathways are clear. While you’re on the roof or inspecting the roof take a look at the gutters and ensure there are no clumps of leaves, ice chunks or sticks. Repeat the inspection process for your drains and catch basins. Inspect for Cracks – It’s recommended to spend a little more time on this step as it can maintain the integrity of your home. Walk the perimeter of the home and inspect the base for any cracks and do not leave any nook or cranny uninspected. To prevent any potential water damage during the thaw make sure to seal any cracks you see right away with the proper filler. We hope that these tips come in handy while preparing your home for Spring. If you have any questions regarding our Kamloops moving and storage services please contact us today and we’ll be happy to help.